In order to build a successful digital product, entrepreneurs have to deal with a lot of bills. Since the services in the sphere of IT do not come cheap, it is vital to think through all the project's details and plan the app development budget. This way, you will understand where you can cut on some expenses and where not. In this article, we discuss 8 steps that will help you plan a budget for creating an app. Mobile app development is a complicated thing. So, if you want to clearly convey your idea to developers and designers you should firstly think through all the details by yourself. The steps described below influence the final development cost of your product that, in turn, is a great part of your total mobile app development budget. You have a brand that is present physically or even in a form of e-commerce website but you want to provide your customers with a mobile-friendly experience and get more sales. Such companies as Asos, Lush, Walmart were guided by this scenario. The reason for movement in the direction of mobile commerce is that the number of mobile users is growing rapidly as well as an average bill they spend compared to desktops. You have a million-worth idea but you have no clue about all that development stuff. You can hire an IT company outsourcing to help you. There are a variety of success stories of companies that outsourced development to implement their products. For example, $3 billion-worth Slack company used outsourcing to build their product in its earliest stages. Opera relied on developers from different countries to create its platform. Another example is Skype whose creators hired a team of developers from Estonia to build their business. It is difficult to find a business where mobile solutions would be inappropriate or useless. On the landscape of tough competition, companies that use advantages of mobile apps can dominate over others. So, this scenario is about entrepreneurs who do not want to lose opportunities and leg behind competitors. Taco Bell's app is an example of this scenario. You want to build an engagement platform for your customers like it did Nike with its Nike+ running app. They did not just build a useful product for their target audience but got an opportunity to promote their brand in digital spaces as well. Depending on a scenario your product's features as well as its marketing strategy can vary a lot. In turn, it affects time and approach required for UI/UX design, development, and marketing. As you know, time is money. So, the more time is required for product creation, the larger budget to develop an app you will need. The choice of a platform is a very important factor affecting the budget to make an app. It is obvious that if you have chosen Android, iOS, and Windows development, your bill will differ from the one you can get in case of development for just one or two of them. It is worth noting that Android development is often more expensive if compared to iOS. That's because Android-based devices differ from each other and support a variety of screen resolutions as well as different versions of OS that your app should be optimized for. The best way to decide between platforms is to conduct a research of your target audience. Also, you may take a look at competitors' solutions and see what platforms are supported by their apps. Learn the difference between outsourcing and local development in our article: How Much Does It Cost to Create an App? While cooperating with the middle-sized or big outsourcing companies, you get the final product of high quality. As it was already mentioned, a variety of startups have chosen the outsourcing way on their earliest stages before hiring in-house developers. Actually, a lot of IT giants such as Google and Microsoft are still using outsourcing to cut on expenses and keep their own coders focused on company's core services. The features you want to implement in your app affects directly the final app development budget. That's why it is reasonable to make a list of features that should be realized. It will help you to understand what problems your app intended to solve and may come in handy when discussing the project with your developers. You can include in this list any feature you would like to see in the final product, from registration and in-app purchases to the integration of social networks and other platforms. Just like any business, the app requires clear revenue goals. Since you should understand how much time you will need to pay off all the expenses and when you could invest some additional money into the promotion or additional features, as well as the appropriateness of further investments. Also, by analyzing the demand for your kind of an app, you may calculate an appropriate revenue from your product. However, there are a lot of pitfalls since in many cases is hard to foresee the users' behavior. We hope all that points will help you to easier calculate the budget to create your app. However, you should also consider marketing expenses as it is an integral part of any app's success. Just to build a product and put it in the store is not enough. The days when you could get hundreds of thousands of users by lucky chance or due to word of mouth are away in the past. 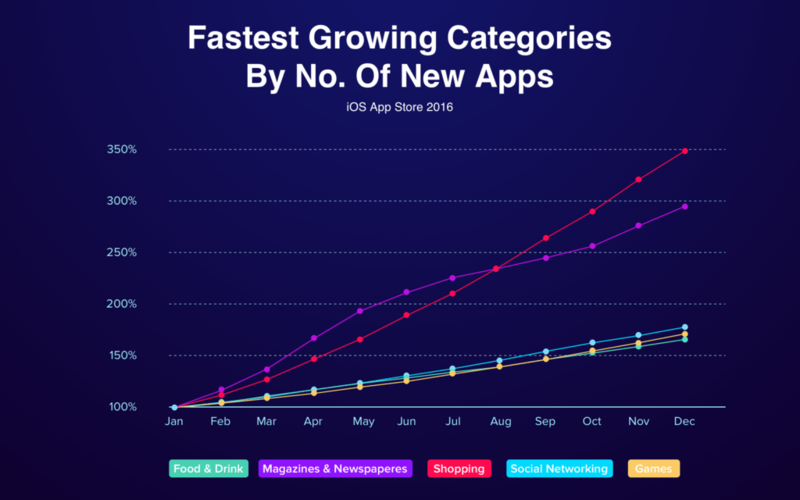 By now, there are 2.2 million of apps in the Apple App Store and 2.8 million in Google Play. So, as you can understand, the competition is more than great, it is gargantuan. Most of users are discovering new apps by searching the store or looking through the list of the top app ratings. So, if you are intended to grab a big piece of a pie, you are going to fight for the top positions in the app stores. However, that's not the only way to gain users. Let's take for example an existing physical business. It already has a certain client base, so the marketing strategy can be built with a more targeted approach. For example, marketing through different digital channels in combination with offline ones can be quite effective to inform an existing audience about the app as well as draw attention of new customers. How to calculate the mobile app marketing budget? We have already considered different free ways to promote your product for many times. 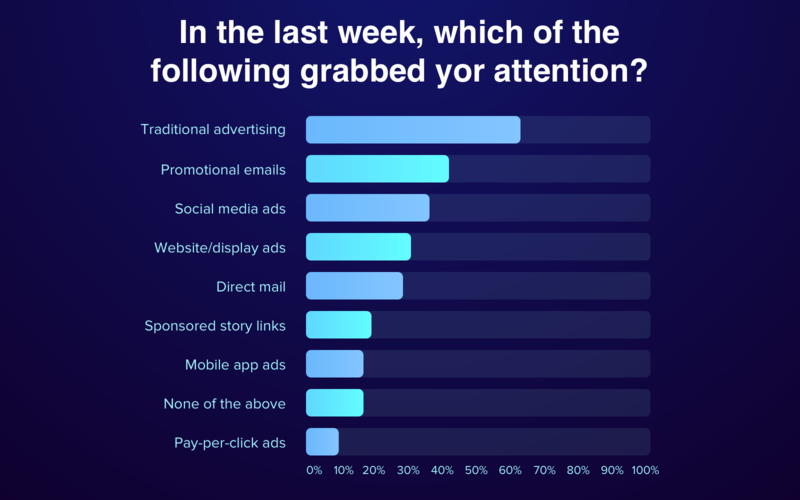 In this article, we decided to find out the app marketing budget based on paid advertising. This kind of promotion fits good if your goal is to attract new users and your product in oriented for broad audience. In order to calculate the average app marketing budget, you firstly need to know how many users you want to attract or how many you can afford to attract. According to calculations conducted by Smart Insights, to hit the top 10 apps in, let's say, Music category in the App Store in the USA, your app must generate approximately 111,551 of daily installations. In order to find out the required number of downloads, you can take a look at daily installs of the top-rated apps in your category. By getting to the top, you can increase your organic installs in three times on average and just in a few days. 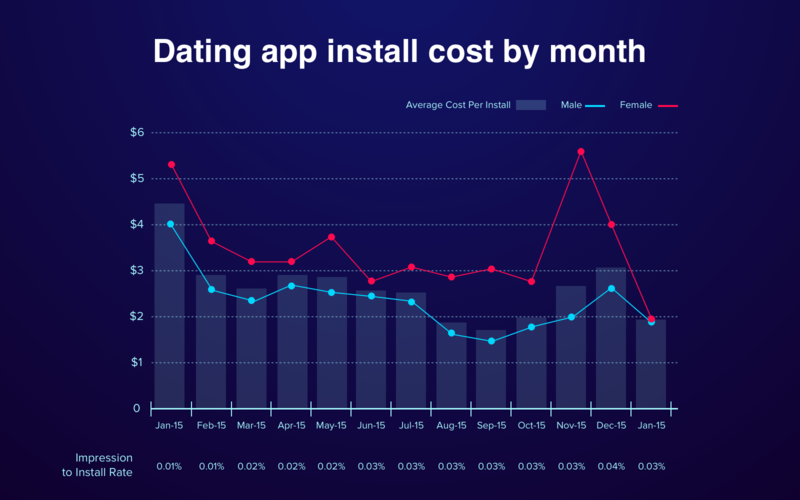 Cost per install (CPI) is a key metric in mobile marketing. It shows the price required to generate a single installation. To CPI can be referred any marketing efforts you do in order to draw users who as a result download your app. The approximate prices are ranging between $1,2 and $1,6. However, everything depends on the efficiency of ad platforms. This way, taking the price in $1,2 per install, we should multiply it by the number of daily installs required to get to the top - $111,551. We get $133,861 of daily CPI investments. However to hit the top you need to keep such a result a few days. So, if we take 3 days, we will get $401,583. The CPI will not be generated by itself, so there are several ways to do that. From the one hand, you can hire marketing analysts the main task of whom will be to test the ad efficiency on popular platforms such as Facebook, Twitter etc. After the campaign is launched, they will see where users come from, duration of app usage, and how fast they delete your app. Finally, you will get the list of platforms that work the best and generate the greatest number of users. Another way out is the usage of an automated service for mobile app marketing. Such services analyze user behavior and select the most efficient platforms bringing 'high-quality' users at the lowest price. In case you are looking for a reliable partner -- contact our managers to learn details and get your free custom estimation. Also, do not forget to subscribe to our newsletter in order not to miss the latest articles and videos form our team.